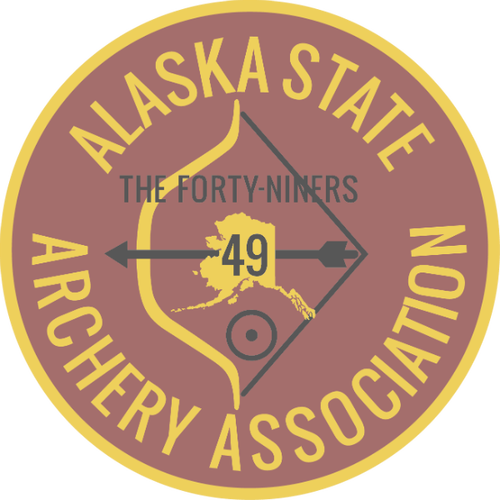 Attend a George Ryals Advanced Level Compound Archery Seminar and compete in the Vegas in Valdez, Alaska, Shoot all in the same weekend! to share his nationally recognized, winning ways in compound target archery. ​This advanced level, two-day class is designed for experienced compound archers who want to push their skill to the next level. GRIV will answer all questions and pull back the curtain on many of his top-level, pro secrets that his students have been using for years to reach their goals. National champions, Vegas winners and numerous Vegas shoot-off contestants found their way to the top with GRIV's help and guidance. Don't miss this chance to attend the same class many top pros and top-level coaches have used to achieve their goals and to train their archers using GRIV's techniques! ​The best topics and discussions are discovered by archer participation, so don't be shy!! ​​Maximum Class Size: 24 Archers – first come first served. Please remember there are only 24 slots available and these will fill fast. So when the information is release register ASAP. Details will be posted here and on Facebook. At the time of registration you will be required to make a $50 non-refundable deposit to secure your spot. The additional $300 payment will need to be paid in full no later than January 1, 2018. In the event of a cancellation, we can refund $300, will be accepted up to 30 days prior to the event. Please remember that the $50 deposit is non-refundable. Click here to add the registration event to your calendar. ​Special Instructions: Please bring a notebook and your compound equipment. 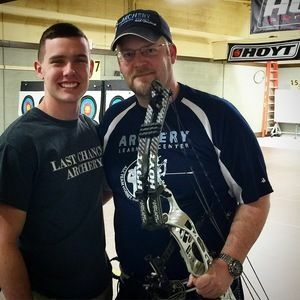 ​George Ryals IV also known in the archery community as GRIV has an extraordinary resume that continues to grow daily. 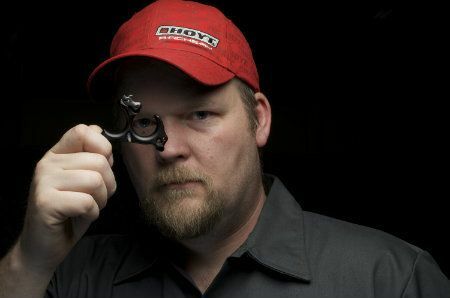 Shooting pro for 25 years, GRIV began in the archery industry working for Martin Archery as a product designer. In those same years GRIV was instrumental in developing Archerytalk.com and building the forum to where it is today, a resource for archers to share ideas and communicate. GRIV then moved on to work for Copper John and Stanislawski Archery Products where he helped the company redesign there line of release. Currently GRIV runs a small archery shop in Snellville, GA with a focus on target and recreational archery. He began with a JOAD program which then developed a winning, traveling team called the Hornets. GRIV, head coach of the Hornets, has traveled the world with his team and his work has led him to achieve USA Archery's 2014 Developmental Coach of the Year. Best Western has rooms at a discount available to those attending either the Vegas in Valdez or the Seminar.